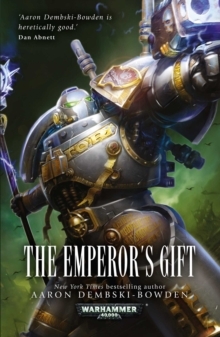 The Shadow Crusade has begun. 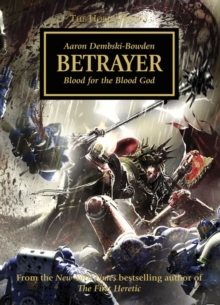 While the Ultramarines reel from Kor Phaeron's surprise attack on Calth, Lorgar and the rest of the Word Bearers strike deep into Ultramar. 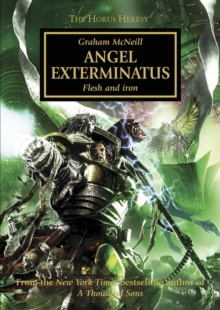 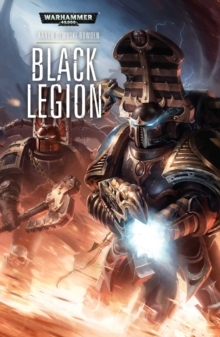 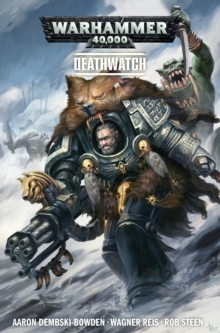 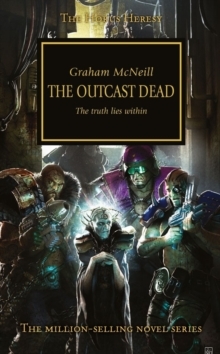 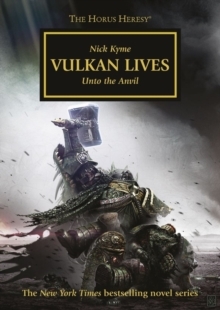 Their unlikely allies, Angron and the World Eaters, continue to ravage each new system they come across - upon the garrison planet of Armatura, this relentless savagery may finally prove to be their undoing. 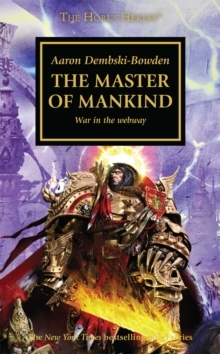 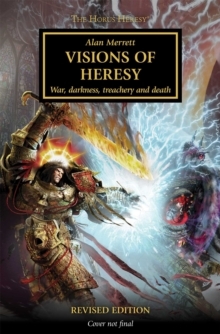 Worlds will burn, Legions will clash and a primarch will fall.